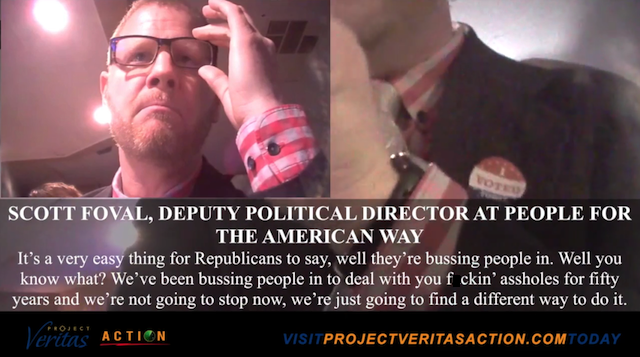 Project Veritas Action as promised delivering another smoking gun video PROVING the collusion and even criminal acts between the DNC,Clinton campaign and their operatives to commit mass voter fraud and rigging elections! The level of corruption from the left is truly off the charts so much so the CRAP news media, including Fox News approaches it with some skepticism, REFUSES to cover this video exposé. If it was Woodward and Bernstein exposing Nixon they’d be all over these videos but because it shows corruption tied to Clinton they remain silent protecting unindicted felon Hillary Clinton. Their guilt is now on full display acting like Praetorian Guards for the most corrupt political party in US history. THIS IS WHY I and Sheriff Clarke and many others say it’s time for pitchforks and torches. What other recourse do we have NOW? Article V Convention is taking too long to organize. It will NOT solve problem with the media and any judicial, legislative, electoral etc action will have to take place before anything could be done anyway! The FBI and US military have both abandoned the oath clearly putting rank and pension about God & Country! Congress is irrelevant, Judicial system corrupt with biased activists, Executive Branch has become a dictatorship, those sworn to look out for us care more about themselves, our last remedy to stop cant even get enough states to support… so those saying no it’s not time please tell us what your solution is then? 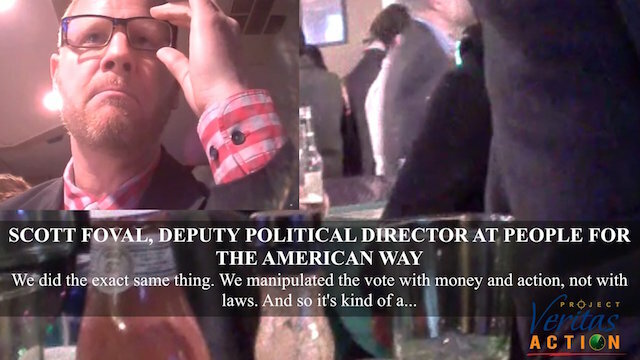 Take note Bob Creamer is referenced in this video and the first vid. Glenn Beck EXPOSED this man years ago when he was on Fox News! Unfortunately Beck no longer does these types of programs on his Blaze tv show nor covers daily news (including these vids by Project Veritas) and has more or less abandoned his fan base built on these types of exposés, but he was onto Creamer way back in 09!